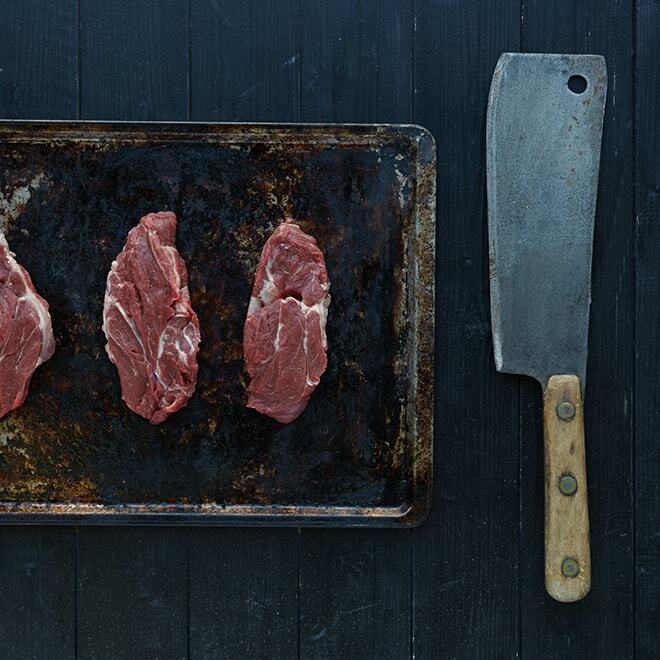 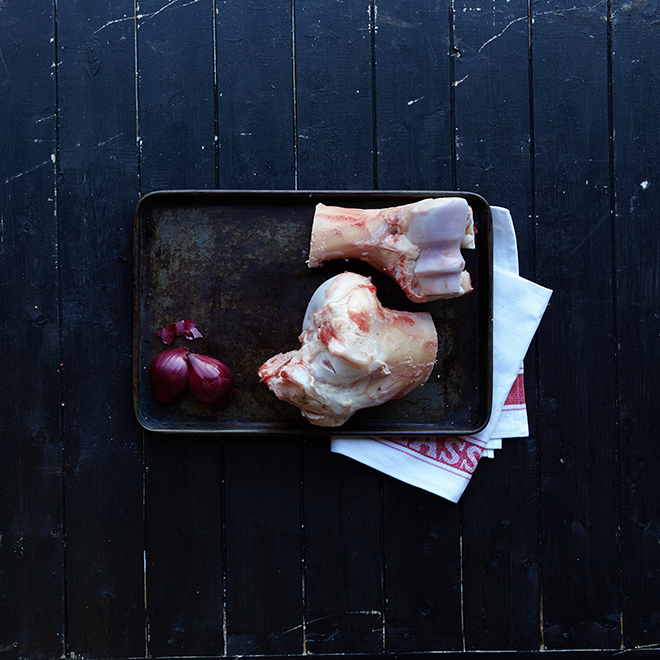 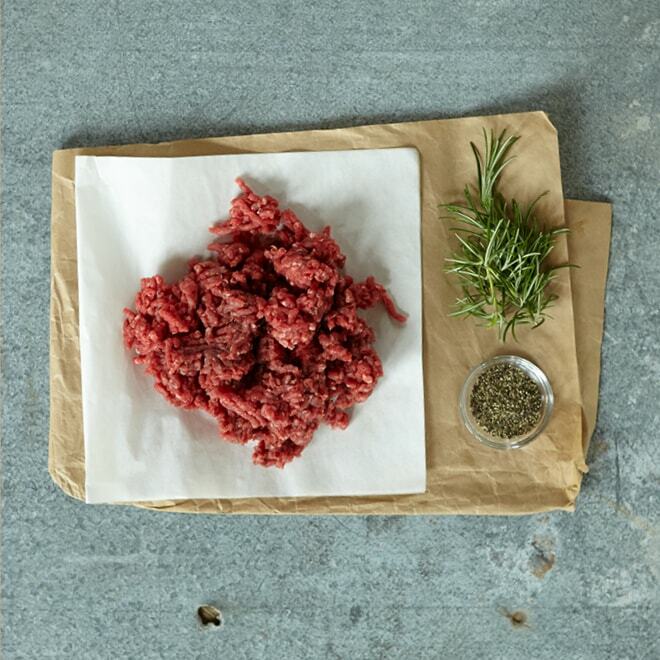 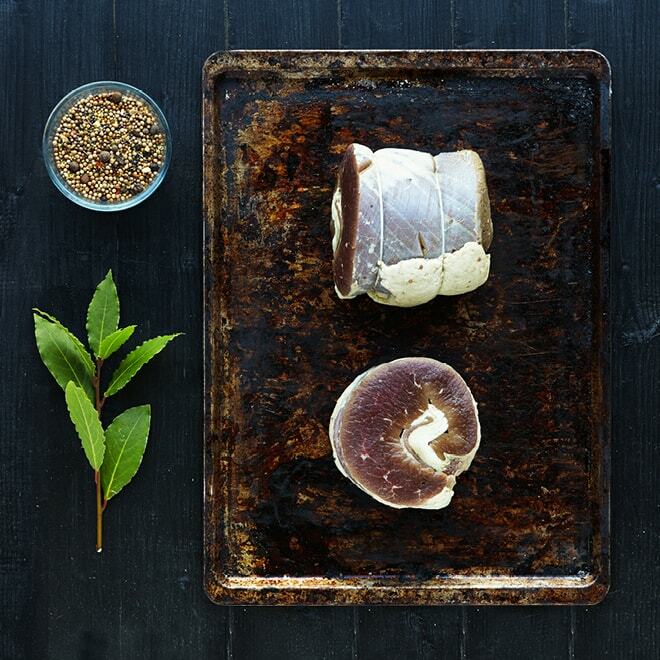 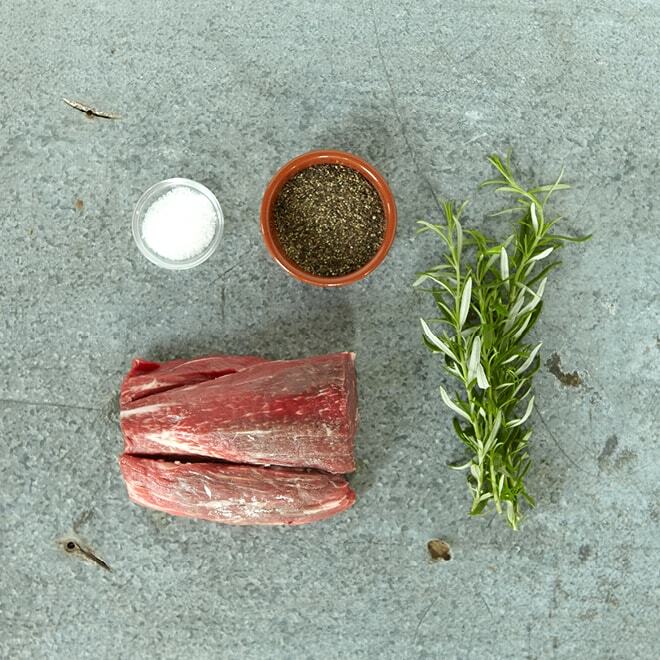 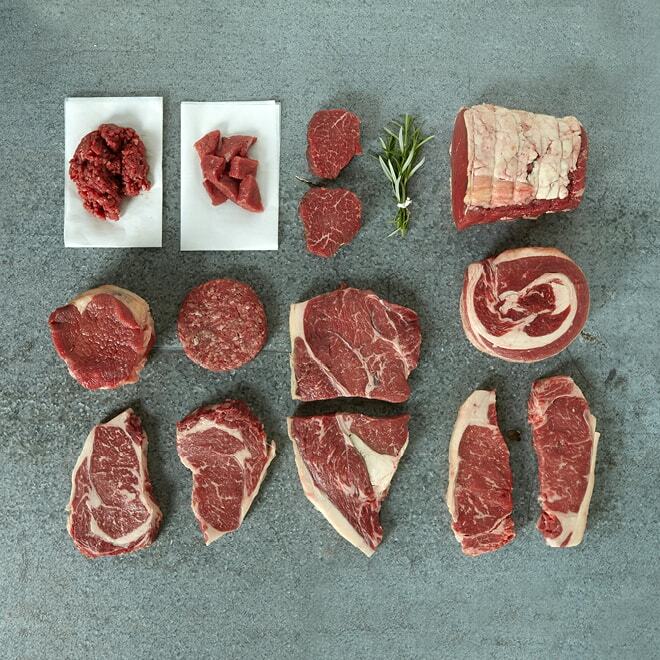 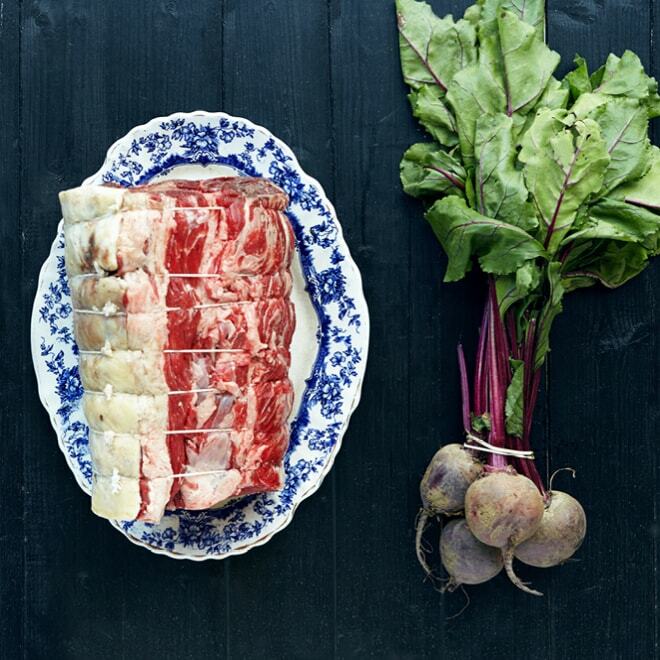 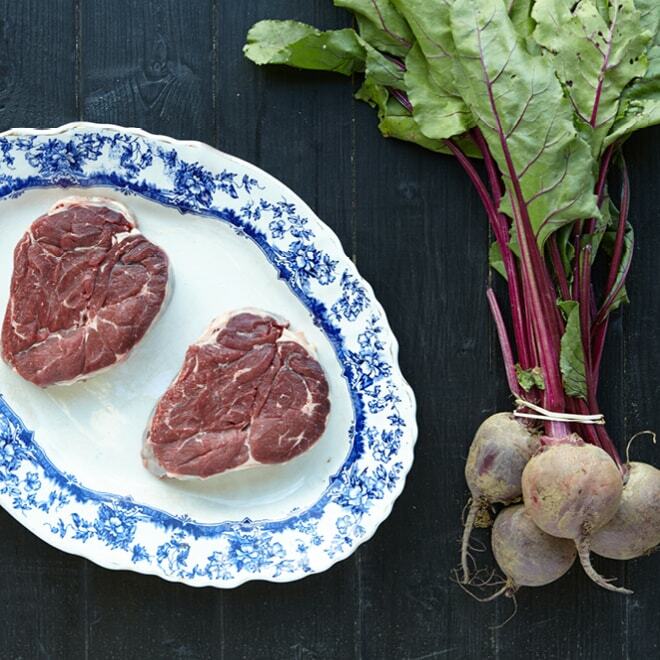 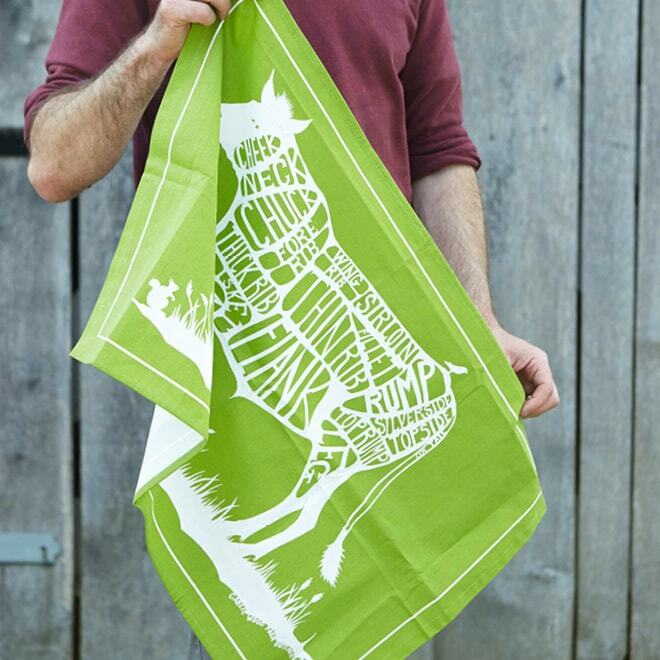 All our beef comes from animals reared on a small number of selected farms in Sussex and the surrounding counties. 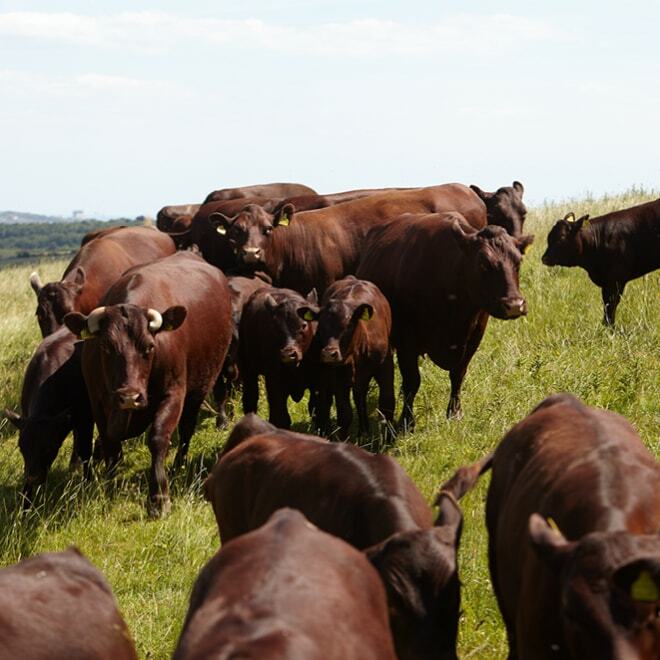 We partner with farmers who share our commitment to working with traditional native breeds, slow matured and allowed to lead free-roaming lives with access to a natural diet. 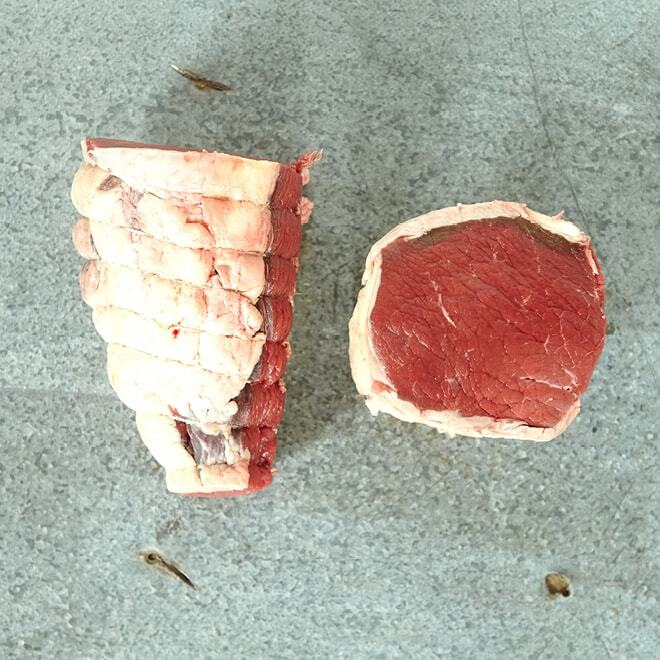 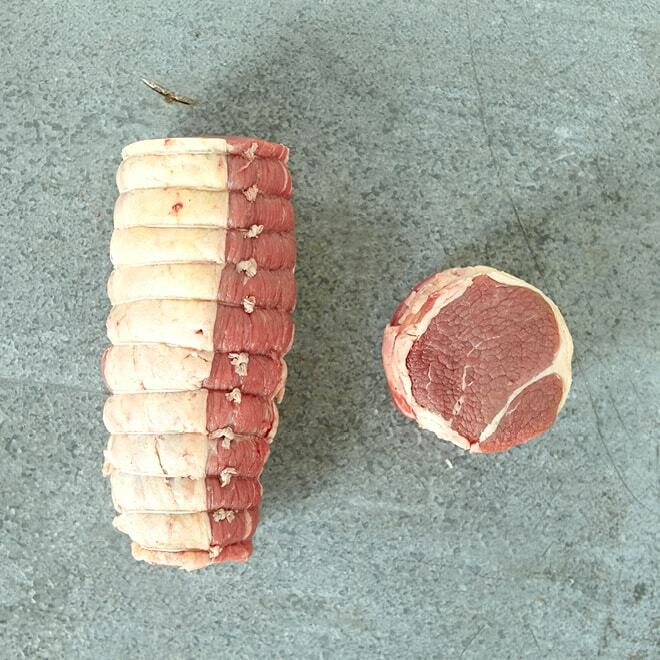 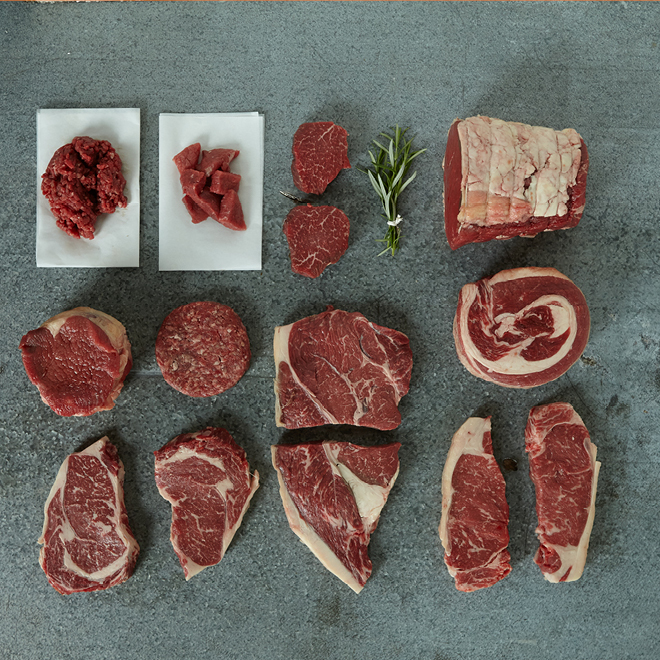 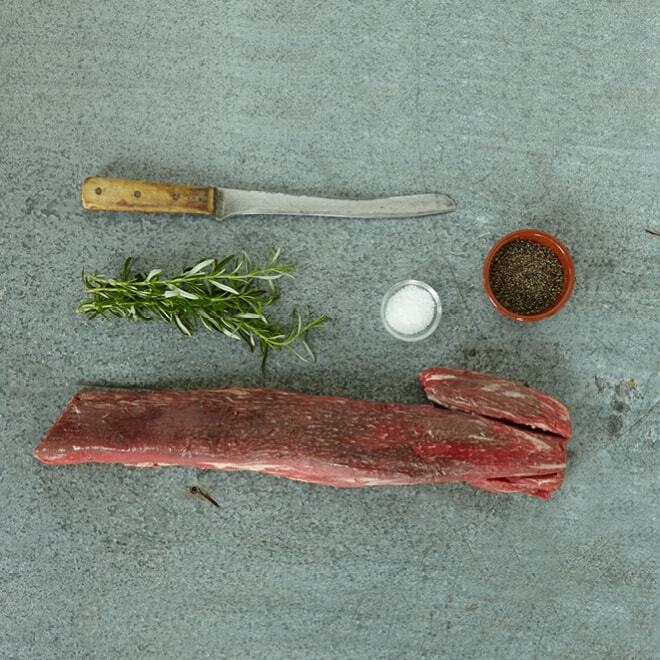 Whether it’s the native Sussex breed of beef from Saddlescombe Farm on the South Downs or the majestic ‘wild-range’ Longhorn cattle from the Knepp Castle Wildland project you are guaranteed prime beef that has been reared with care and handled with respect at every stage from farm to butchery. 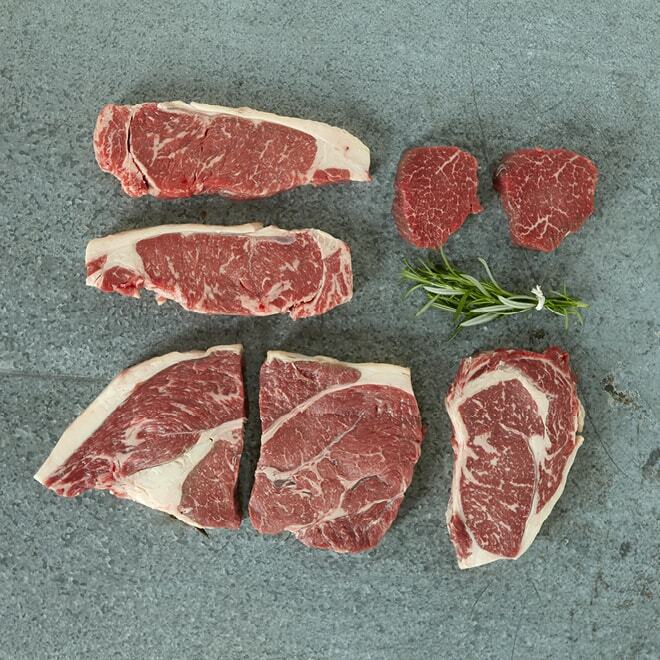 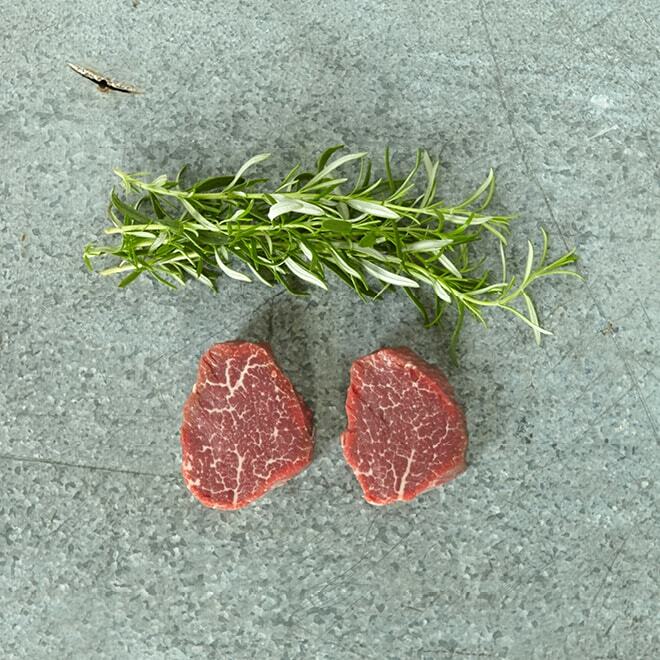 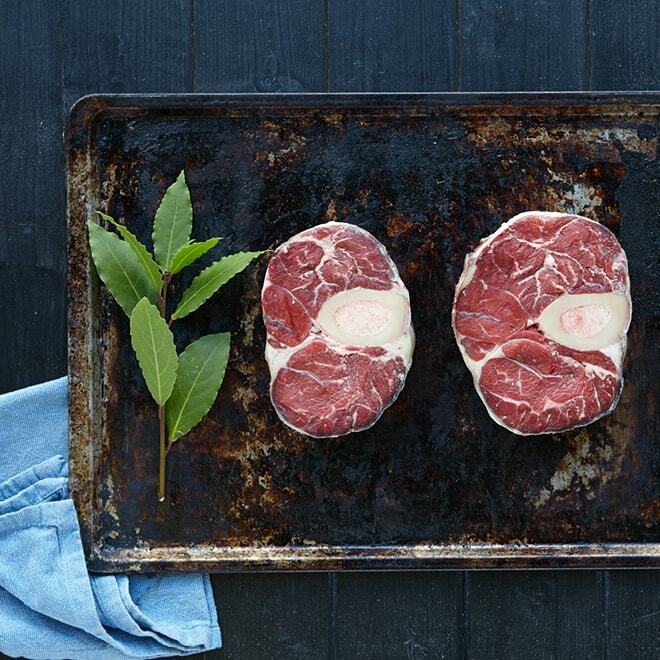 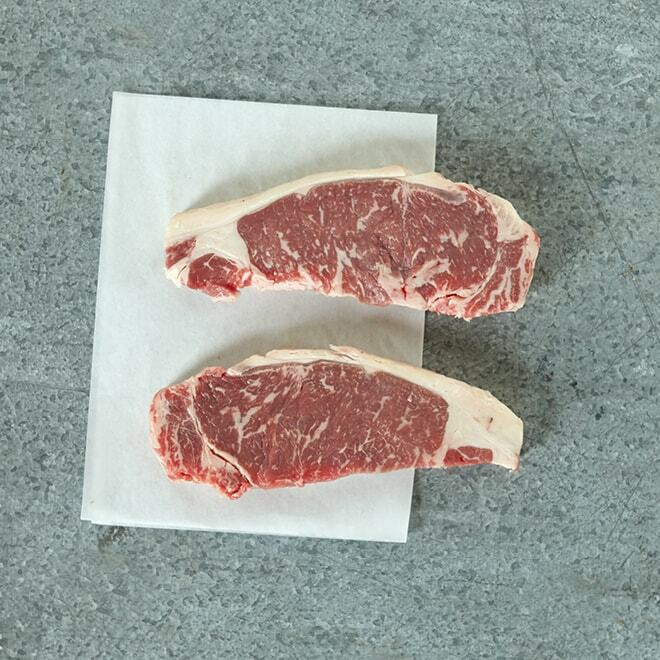 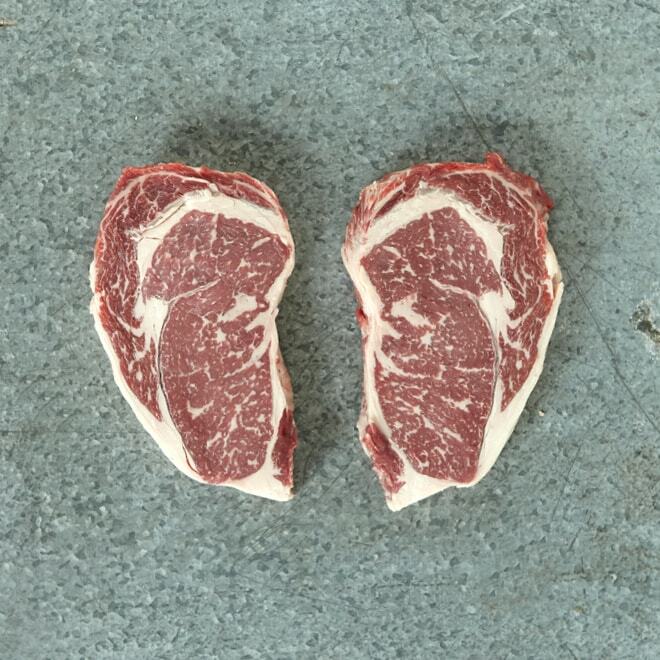 These slow maturing native breeds are naturally marbled, well flavoured and rich in the omega 3 fatty oils associated with grass-fed beef. 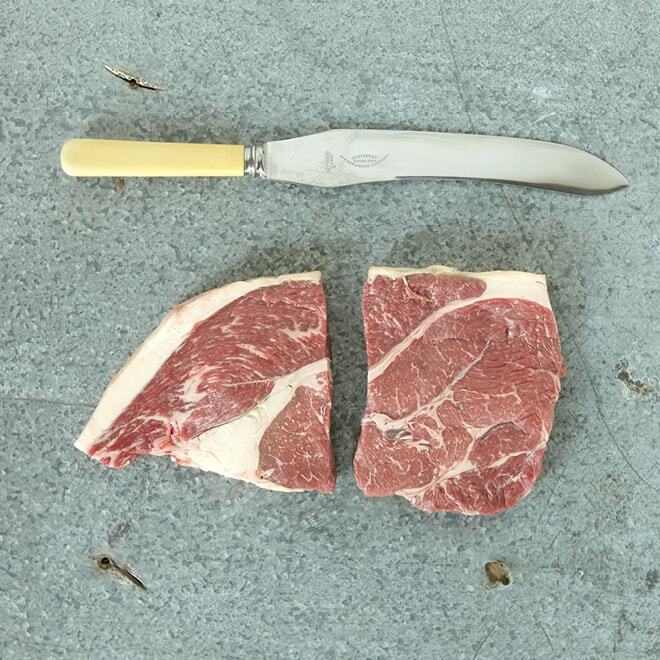 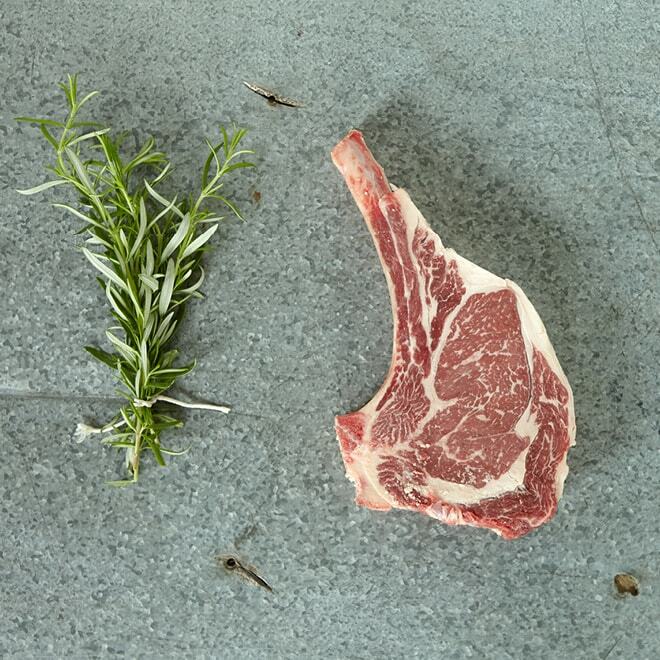 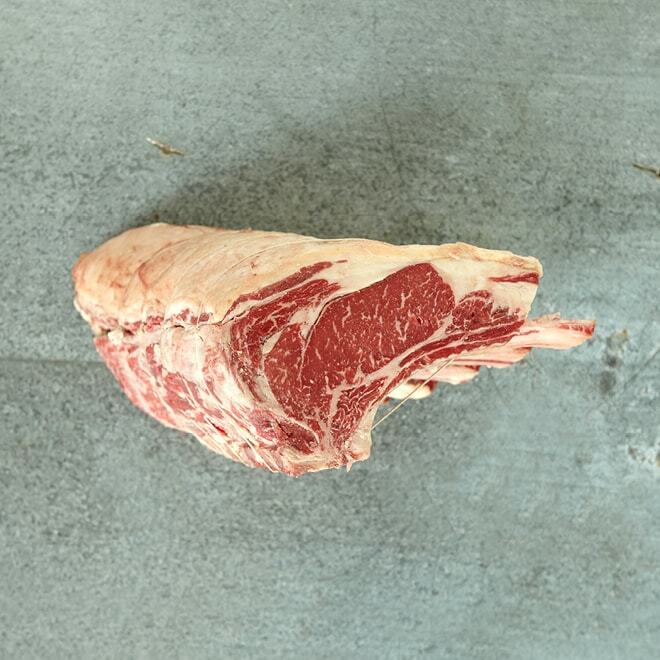 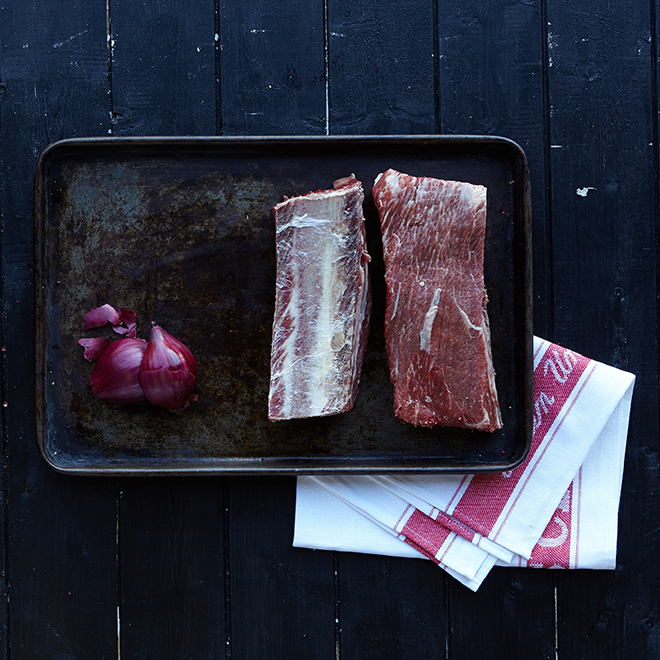 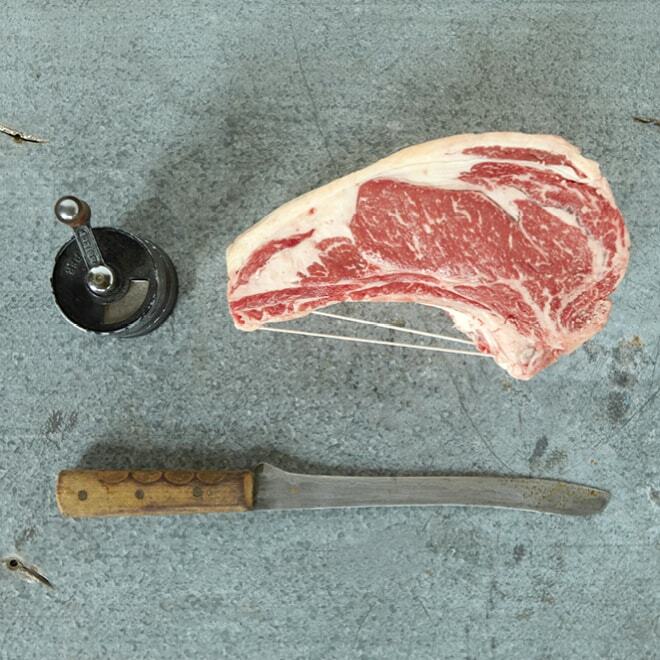 Before butchery we age all our beef on the bone for a minimum of 3 weeks to intensify the flavour and guarantee a tender texture. 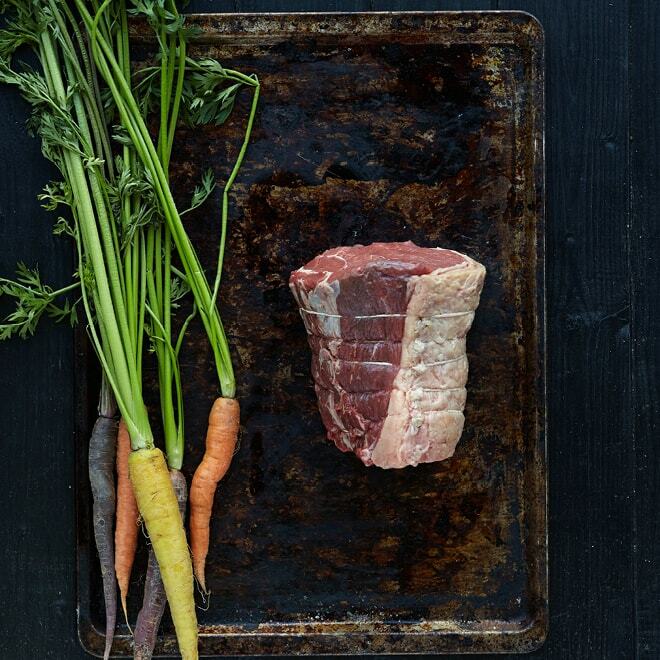 It’s a time-consuming process but we believe the results are worth it. 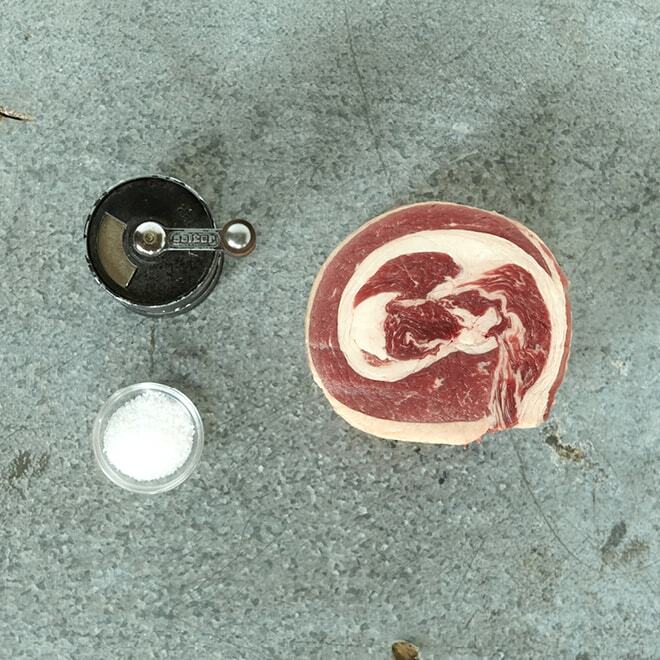 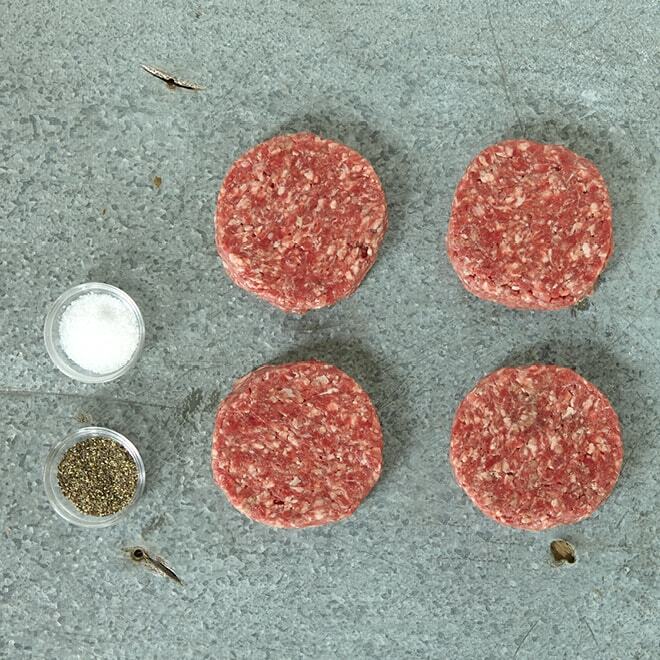 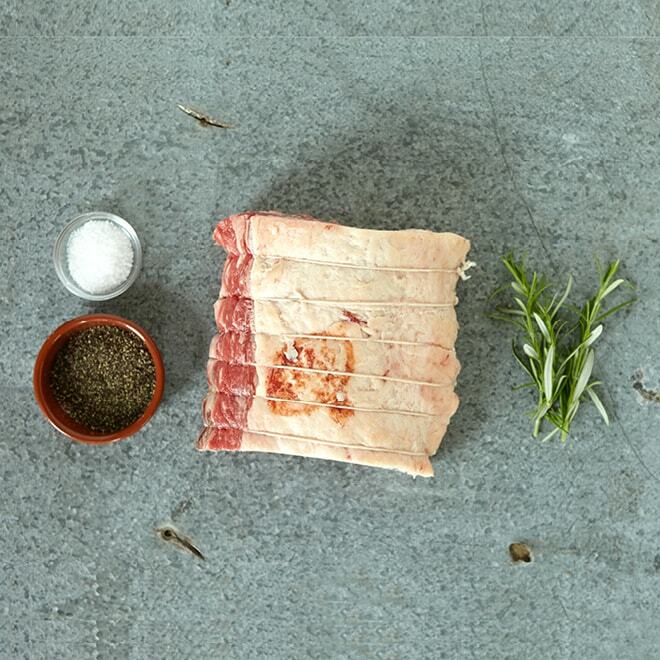 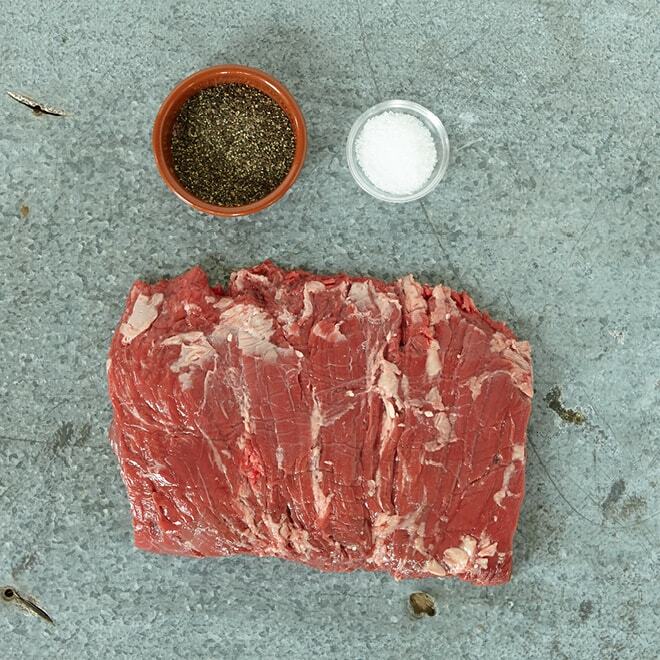 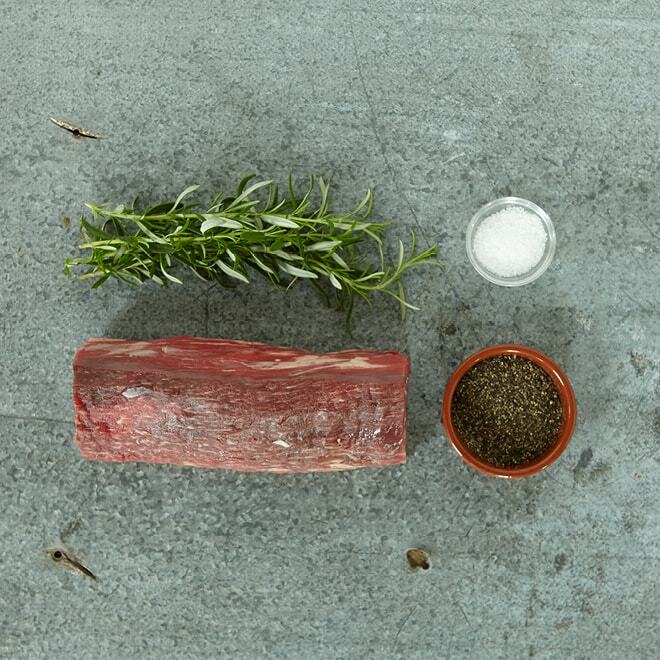 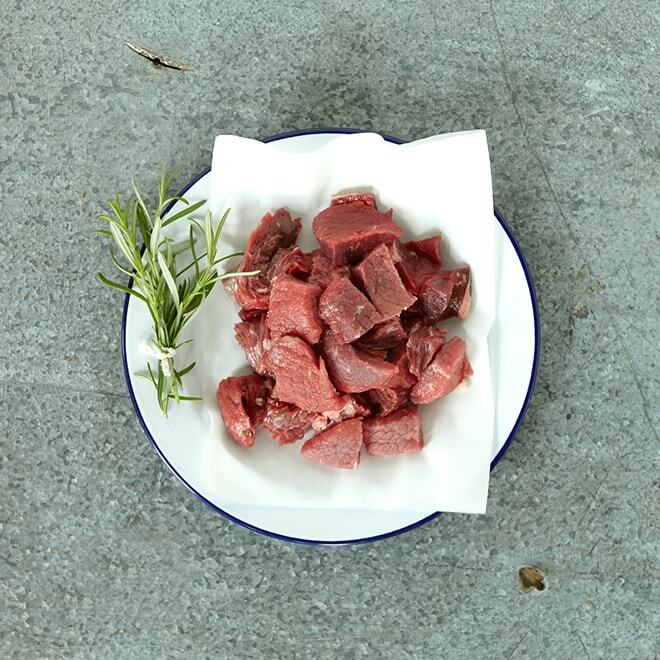 As well as the full range of steaks and traditional roasting joints we also make all our own sea salt and black pepper steak burgers, salt beef and even our own smoked beef brisket bacon!